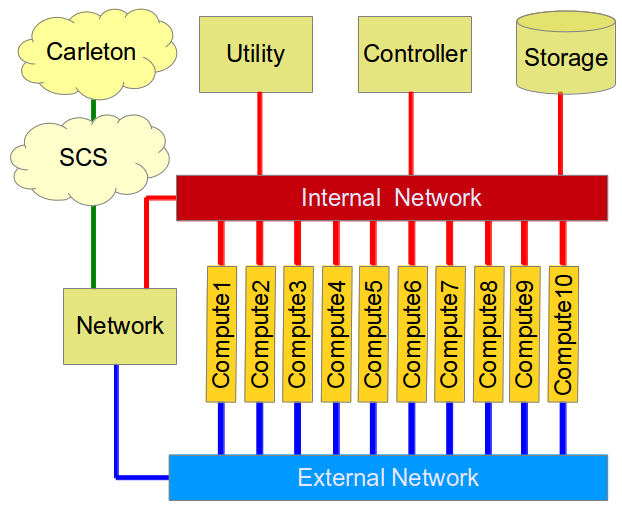 What is the SCS Openstack? 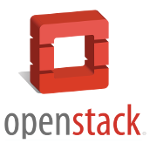 Openstack is an open source user interface to cloud computing resources. The purpose of openstack is to allow users to easily launch and maintain instances (virtual servers) that run in the cloud – as opposed to running a virtual server on your own computer, such as with VirtualBox or VMware. When using the SCS Openstack, you will be launching instances that run on our School’s own cloud. Basically we have our own mini version of Amazon AWS or Microsoft Azure. NOTE: You must update your account every term to access Openstack. Other SCS Student Requests: We encourage users of our Openstack! If you have an interesting research project (either graduate or undergraduate) that could benefit from the dynamic compute resources found in our Openstack, we can consider your request. Simply find a faculty sponsor that is willing to take a look at your request and vouch for you having access. In particular, this has been helpful for a number of 4th Year Honours Projects. What can Openstack cloud resources be used for?